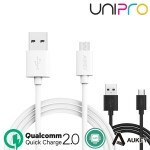 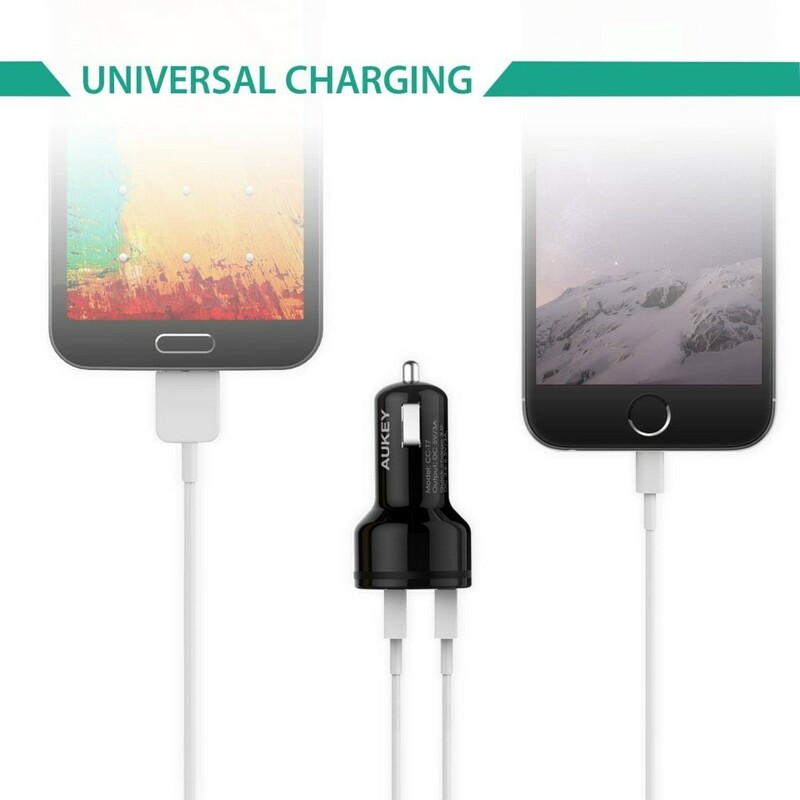 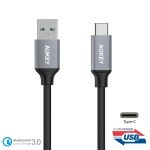 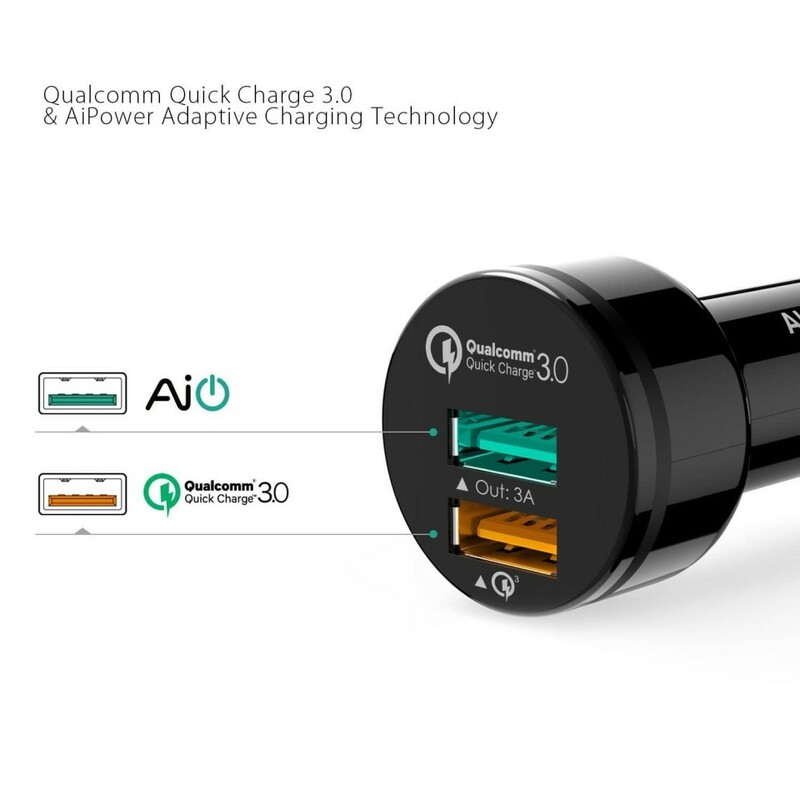 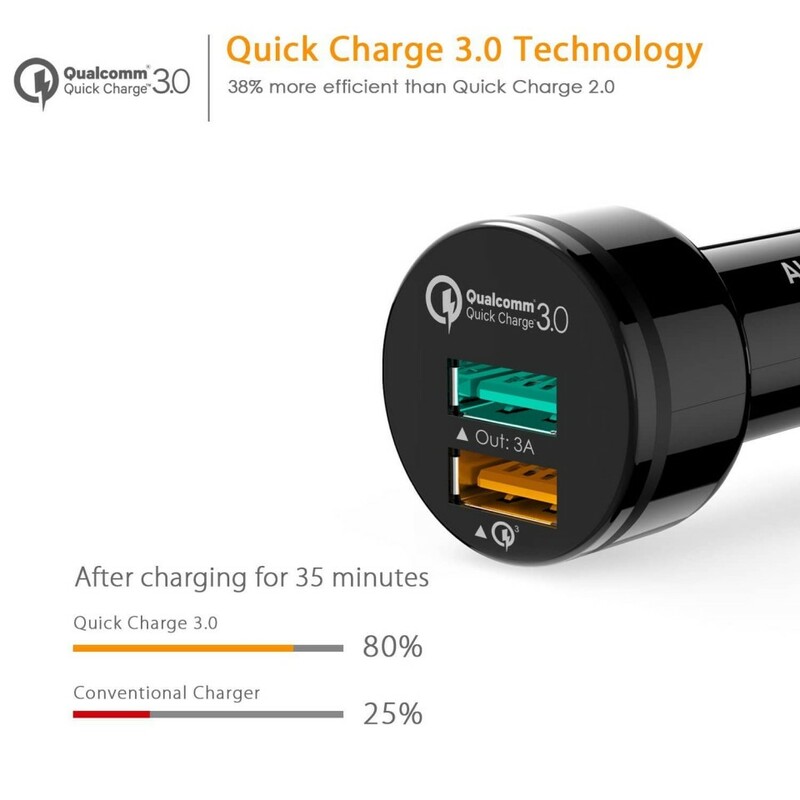 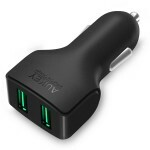 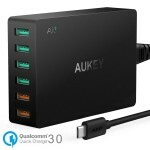 Universal Charging: Backwards compatible with with all versions of Qualcomm Quick Charge technology (1.0, 2.0 & 3.0). 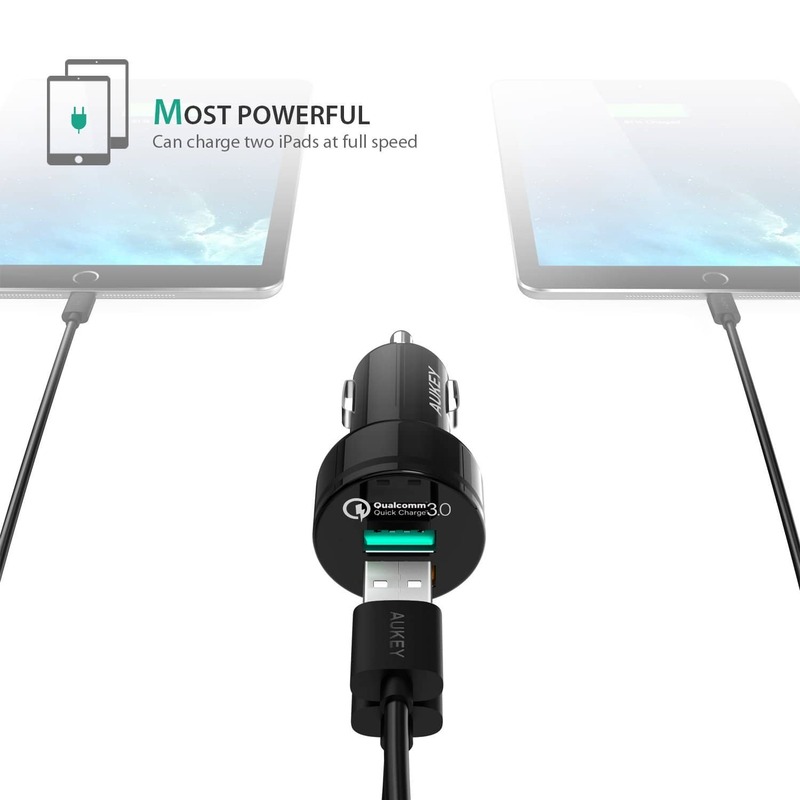 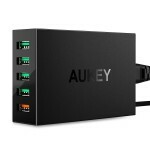 Also compatible with USB-C and can provide standard charging for non-Quick Charge devices. 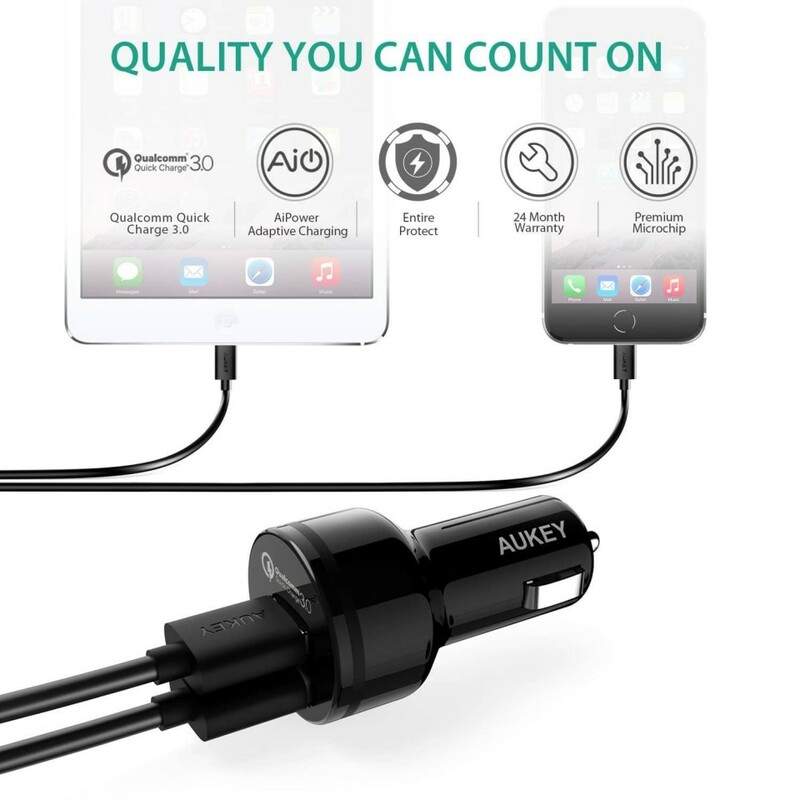 Charges all non-Quick Charge 3.0 phones and tablets at their normal speed (up to 5V / 3A Max) with AiPower Adaptive Charging Technology. 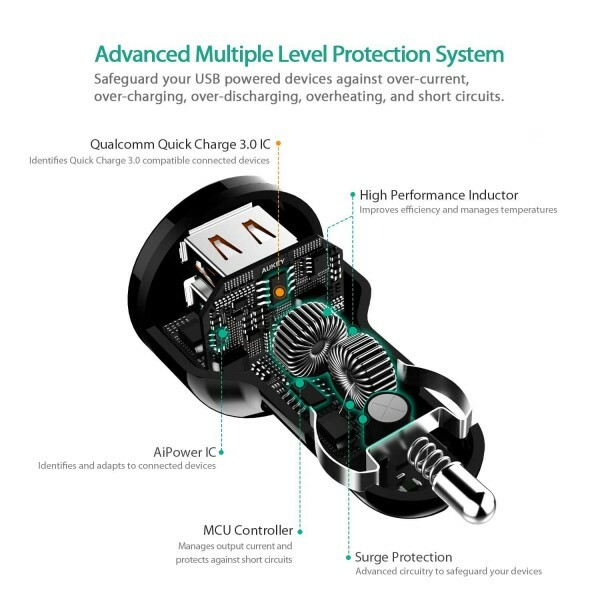 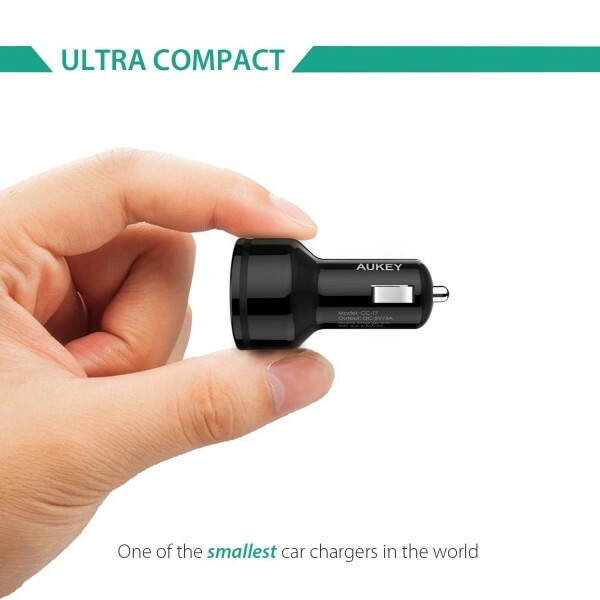 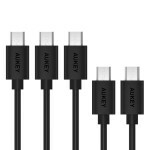 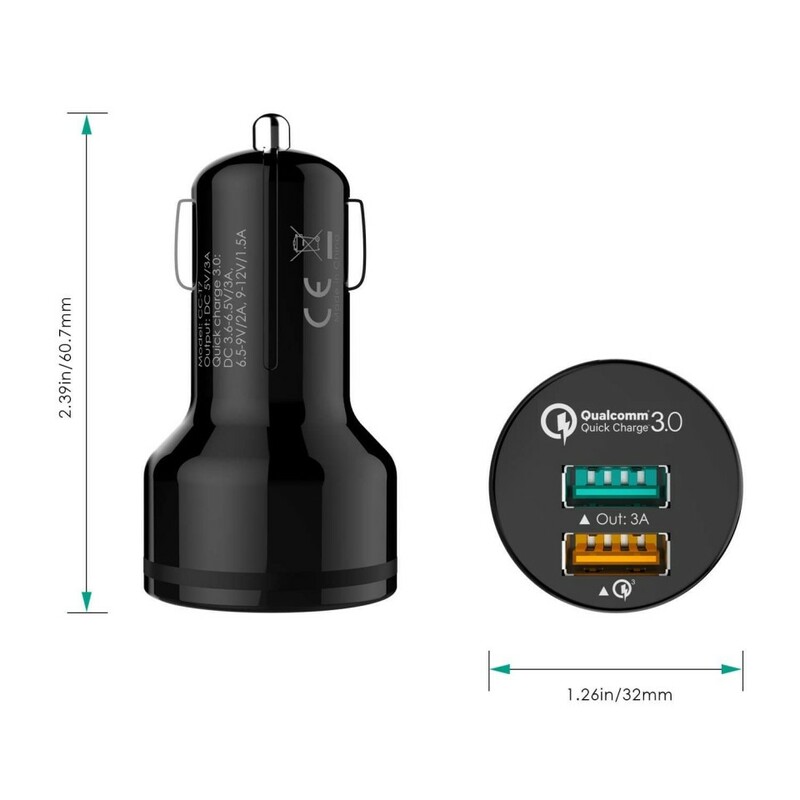 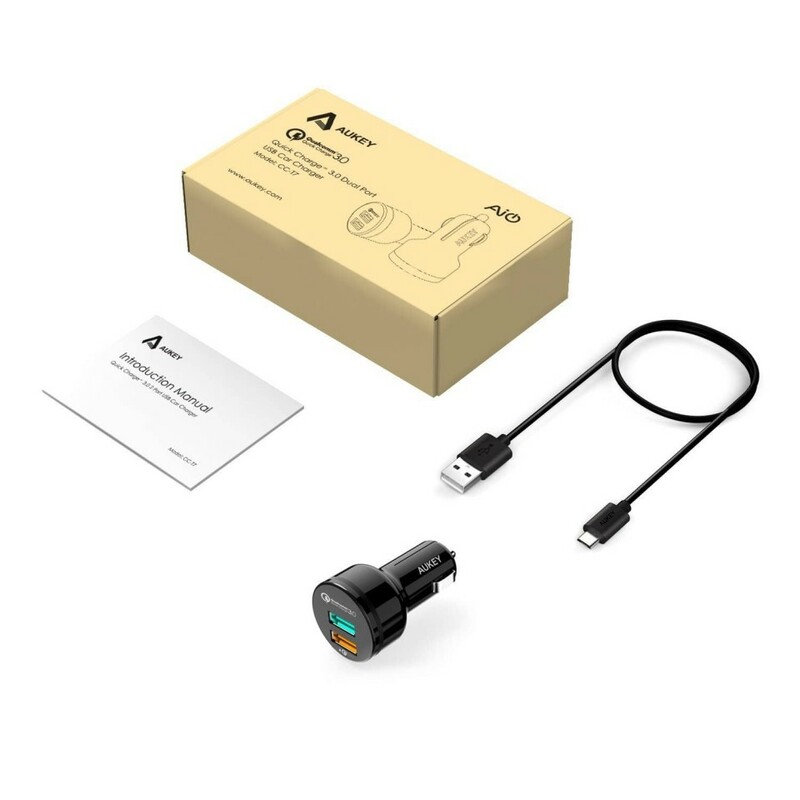 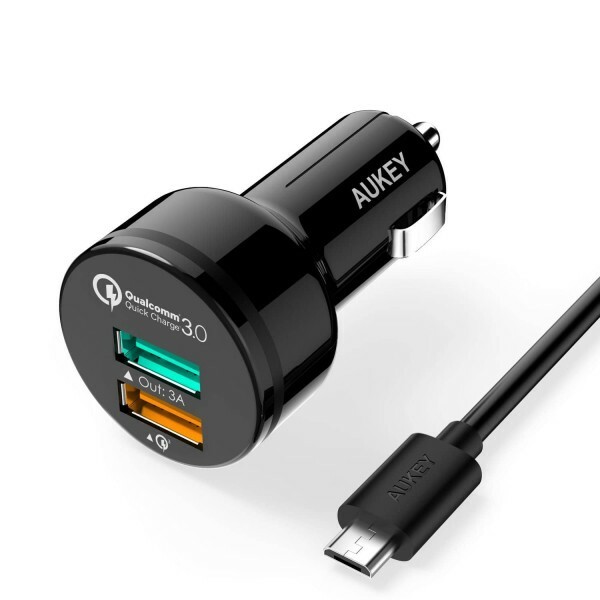 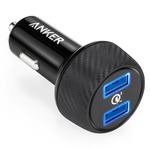 Package Contents: AUKEY CC-T7 34.5W 2 Port USB Car Charger with Qualcomm Quick Charge 3.0 Technology (one Quick Charge 3.0 port), 20AWG 1meter USB Micro USB Cable, User manual, and full 18 Month Worry-Free Warranty.